The first commercial flight from Bengkulu to Krui and from Krui to Bandarlampung took place successsfully, on July 13, 2013. The airplane of Susi Air, the company that holds the flight service, was landing smoothly on Krui Airport. There were two airplanes landed on Krui airport yesterday actually. The first airplane was piloted by Andrea, of England, with co-pilot Roman, of France, carried 9 passengers from Fatmawati airport in Bengkulu, landed at 11:00. After taking a few minutes transit, the airplane continued flying to Bandarlampung airport. About twenty minutes later, another airplane, piloted by Mark, Australian by nationality, and co-pilot Yolandi, South African by nationality, landed on Krui airport from Jakarta carrying 12 passengers from Susi Air company. 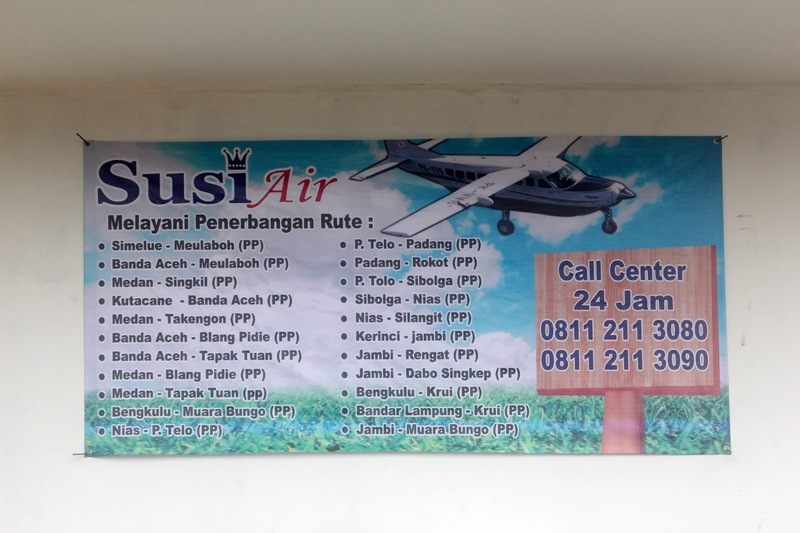 The head of Krui Airport Syafrudin, accompanied by PR Manager Marsusi, said on Saturday that Susi Air is officially on operation, holding the flight service from Krui to Bengkulu and from Krui to Bandarlampung, and vice versa, starting Saturday, July 13 2013. For the time being, the flights scheduled for three days a week; Tuesday, Wednesday, and Saturday. Syafrudin hopes people will enjoy this flight service. 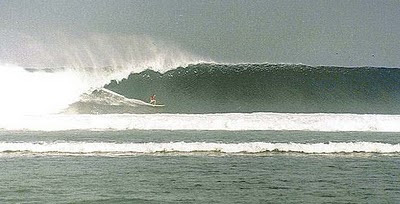 A flight from Krui to Bandarlampung and vice-versa costs Rp.357.000. While a flight from Krui to Bengkulu and vice versa will cost Rp. 353.000. 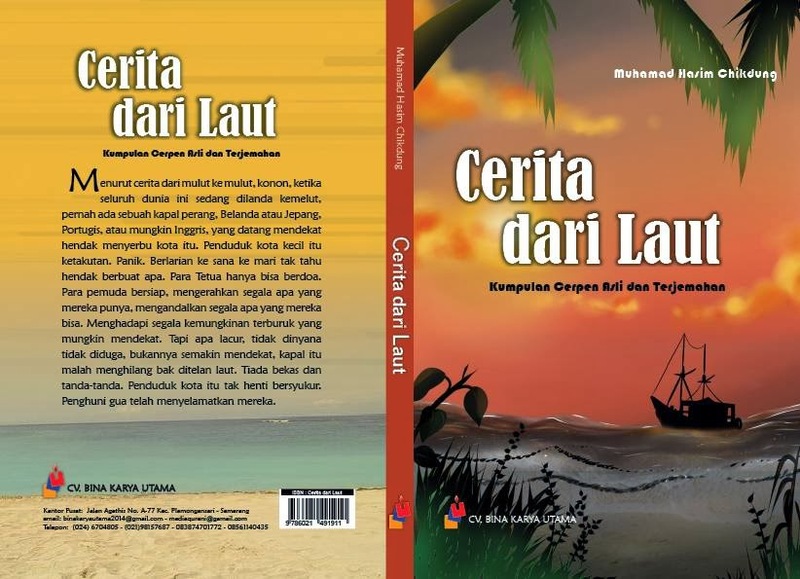 A flight form Krui to Bandarlampung takes about 40 minutes, while the the flight route from Krui to Bengkulu and vice versa takes about 50 minutes. 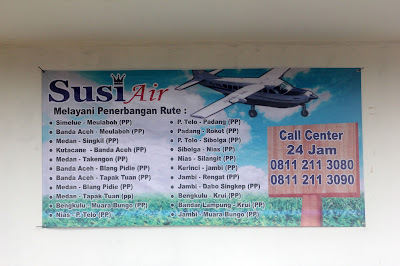 The flight schedules and anything related to the flight service is subject to the regulation of Fatmawati airport in Bengkulu, as the auction winner of the flight service. “We are here only as field operators, but in case the traffic is busy, we can arrange to have more flight service, but for the time being we can only do what is on agreement,” Syafrudin said. Syafrudin is optimistic that the flight service to Krui will boost business soon due to the increasing number of foreign travelers coming to this town. Krui airport is the only airport that holds flights out of the province. And travelling by air is much shorter compared to traveling overland that takes 5 to six hours from Krui to Bandarlampung only, he said. So far, the runway of Krui airport is 1100 meters long, and 23 meters wide. This airport can land Hercules C Cassa 130 cargo in case of mitigation after natural disasters. Just in case, the seats can be configured into VIP configuration, normal configuration, or cargo configuration. 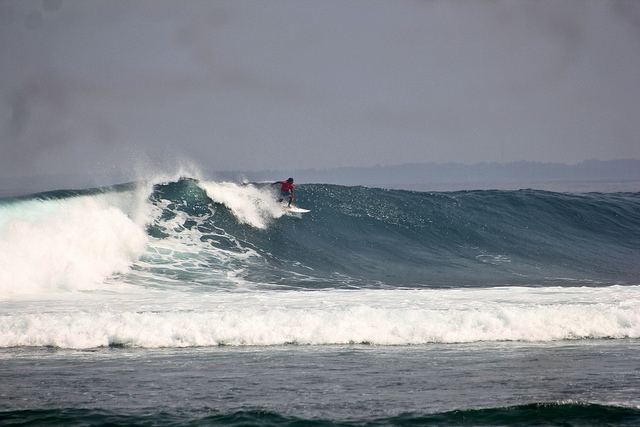 If you carry surfboards, then the plane can only carry 9 passengers at the most. Notes; According to a Kiwi guy who took a flight from Krui to Bandarlampung, the pilots were good at avoiding the bumpy air.